All summer long I’ve been looking forward to making my own jam. I’ve done small batches a few times before, but this time I meant to do it en masse, setting aside enough for my family and for gifts for the neighbors come holiday time. 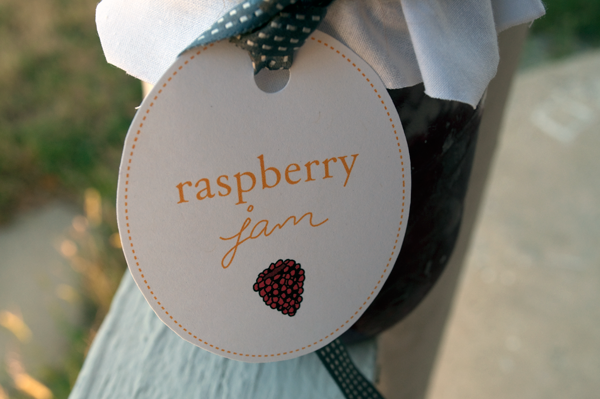 I did so a few weeks ago and as I was bottling my jam I thought to myself, “I really ought to make some cute labels for these.” So I did. And now I’m happy to be sharing them with you. 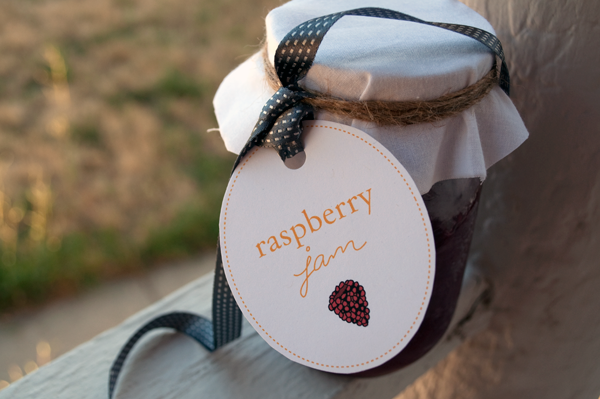 Whether you like peach, blackberry or strawberry jam there’s a label here for you. You’ll find blueberry and raspberry, too. Download and then print on card stock and trim for a hanging tag; or print on adhesive-backed paper and make a label that sticks straight on to the jar. Enjoy! cute!! this would be lovely at any party for favors! Love these! Thank you for sharing:). I would love to recieve this as a little present! It's so wonderful and happy . . . and keeps summer fresh in our minds!! What a fab idea - thank you for sharing these! The way you jarred that jam is adorable. This is such a wonderful idea...I love the labels and will be printing several in the morning. I'm thinking of blueberry jam and packing them off to friends as gifts. pesticides, antibiotics, and other chemical-based solutions.